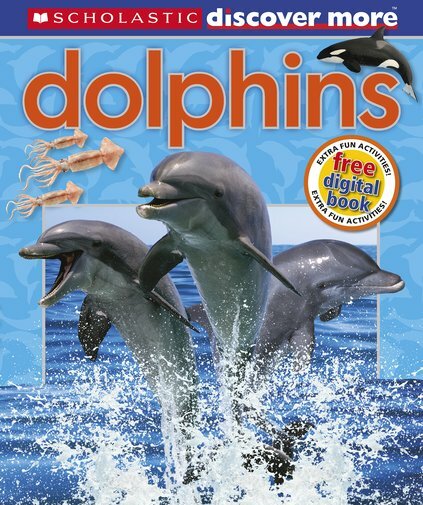 Dolphin delight: the next best thing to swimming with them. Have you ever seen a dolphin up close? Our flagship fact series gives you the chance. Welcome to factual reading made as cool as the web. Packed with amazing photos to surf through, and tidbits and stories to browse. There’s even a digital companion book full of games, activities and extras. Prepare for dramatic dolphin rescues, amazing true stories and beautiful colour photos of our smiley ocean friends.